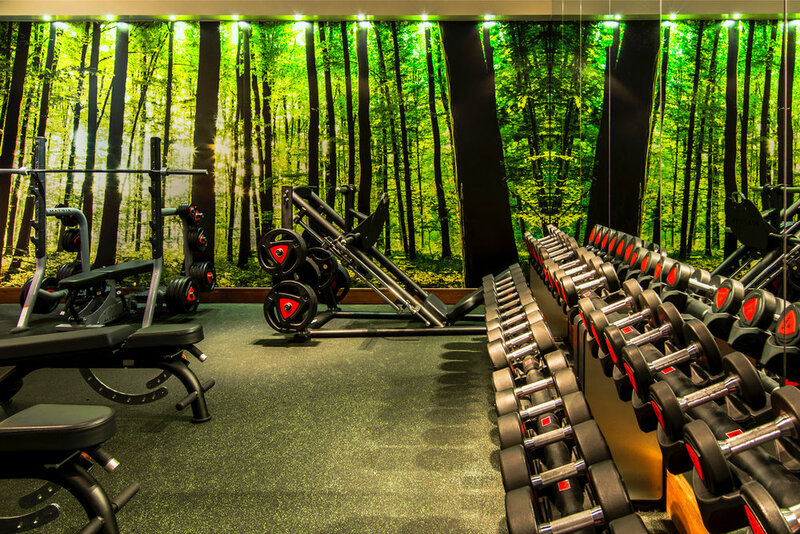 “Hidden in the Heart of Ealing Broadway, Eden Fitness is the ultimate combination of boutique Members Club and full facility Health Club & Gym. The club combines over 80 group fitness classes per week with an impressive range of unique personalised gym workout spaces. Eden delivers the very best cardio, free-weight and functional training equipment along with a sublime swimming pool and completely redesigned stunning heat rooms. Eden Personal Trainers will help you achieve results far quicker and safer than simply training alone. With our expert guidance and care throughout your non-training days, Lifestyle and Dietary analysis, Comprehensive Health Checks and Bespoke Training sessions you can have the life and the body you deserve. Eden Raw is the Ultimate HIIT: 30-45 minute high intensity interval training sessions burning up to 750 calories per session.